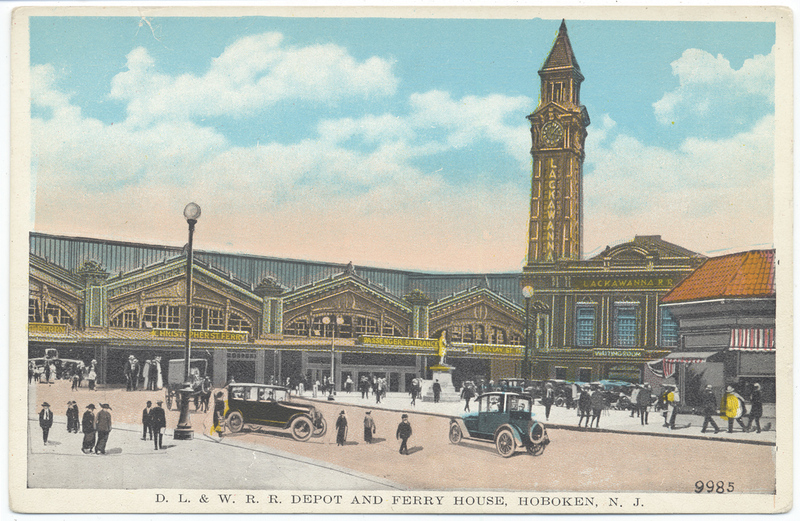 The Hoboken Historical Museum will host a new series of architect and archivist led historical walking tours, as part of its “Greetings from Hudson County: A Postcard History Then and Now” exhibition. The tours celebrate May as National Preservation Month and are co-organized with the Hoboken Historic Preservation Commission. The tours will provide an overview of Hoboken’s historic churches and public buildings, as well as the various architectural styles that make up the fabric of Hoboken’s residential streetscapes, from worker housing and cold-water flats to modest and grand single-family homes. Tour dates are April 28, May 19, and June 30 and each date covers a different section of Hoboken. Advance registration is required, as each tour will be limited to 20 people. Each tour will last about two and a half hours and will take place rain or shine. Tickets are $15 ($10 for Hoboken Museum members). For more details on the tours’ itineraries visit hobokenmuseum.org.